« Can AI Have Common Sense? The 7th event in the Mayor of London’s TechInvest will showcase London’s leading Clean Tech Innovators. With London constantly growing as a global urban hub, the Capital has increasing challenges for sustainable growth and effective use of its resources. To meet these growing challenges new digital technologies are needed to offer game-changing solutions that can significantly improve the quality of life for all those who live, work and play in our City. TechInvest Clean Tech seeks to identify 10 of the most cutting-edge businesses that are harnessing technology and data science to address these urban challenges by improving the way we use and interact with resources for a more sustainable future. Applications are now being accepted for businesses that are using technology to improve areas such as air pollution, climate change, energy production, renewables, waste reduction clean water, transport, low carbon – any other cleantech applications relevant to London. 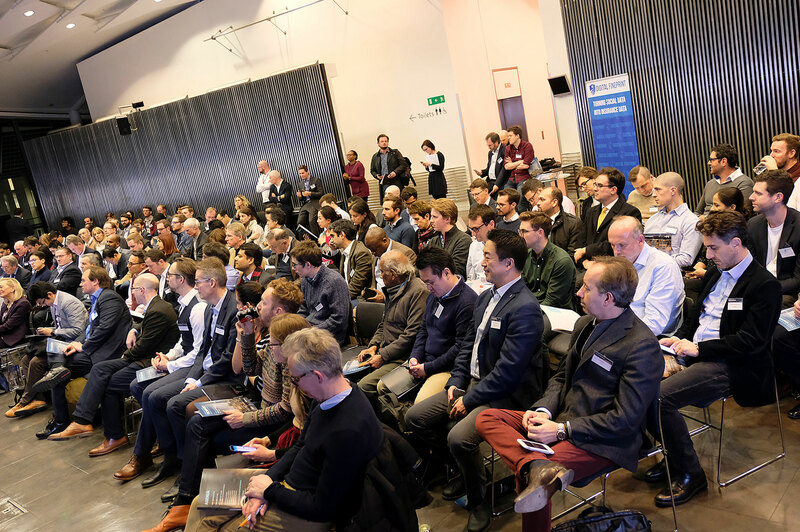 Entrepreneurs seeking to apply for a coveted top 10 pitching spot must stand out from the competition by demonstrating that their innovation solves an identified problem or need, for London, has a clear addressable market and can show strong capacity for growth and scale. Applications are now being accepted from London-based businesses until 6th March 2019!